Creating of positioning, naming and packaging design of the brand. The target audience of the new brand is the generation Y, the most active and gratifying consumers in terms of loyalty. For the chosen audience, the story behind the packaging and forming RTB has a great value. 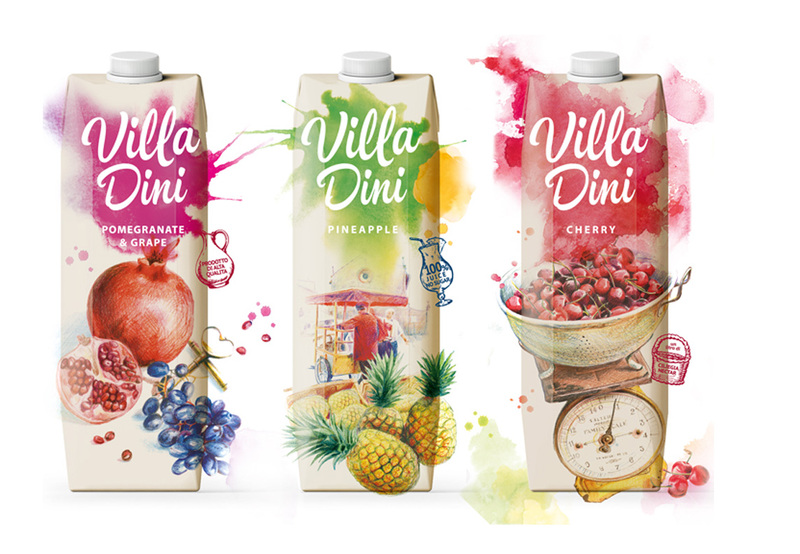 Positioning emphasizes the naturalness and high quality of juices, which are made from selected ingredients: Oasis controls the process of manufacturing fruits from growing to bottling ready-made juice in Tetra Pak. The basis for naming was the distinctive title of an authentic Italian farm. 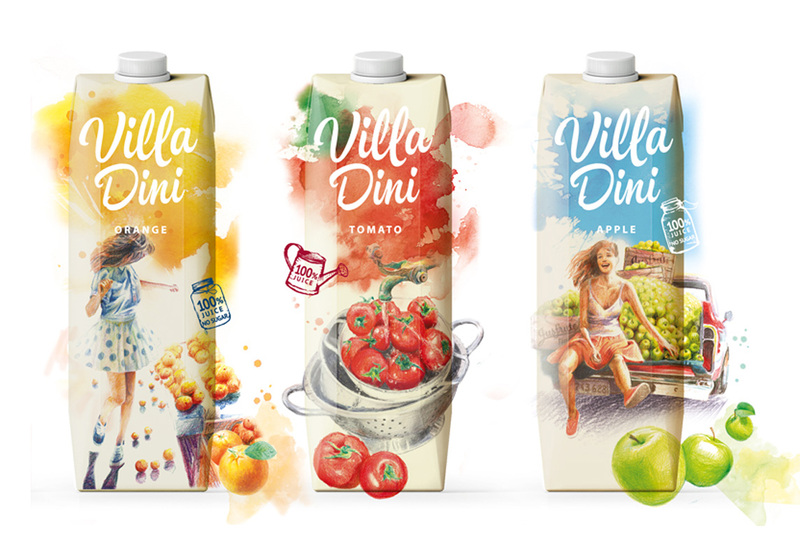 And the packaging design develops this Italian story.